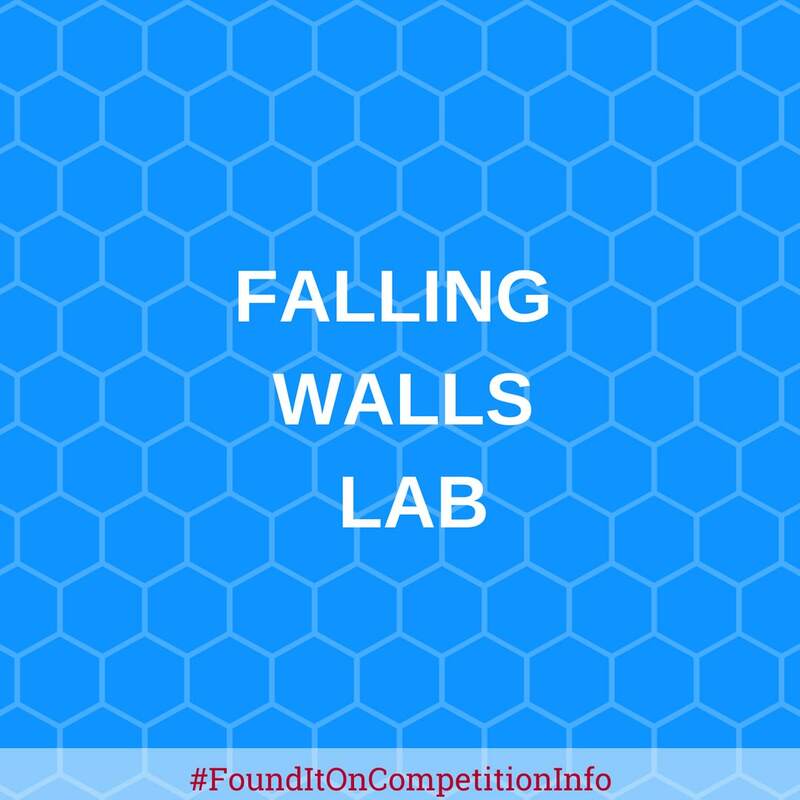 The Falling Walls Lab is an international forum for the next generation of outstanding innovators and creative thinkers. Its aim is to promote exceptional ideas and to connect promising scientists and entrepreneurs from all fields on a global level. - The most intriguing presenters of the locally hosted Falling Walls Labs travel to the Lab Finale in Berlin, Germany. 100 Finalists will present their work in front of a distinguished jury and showcase their solutions for today's pressing challenges. All finalists will win a ticket to attend the Falling Walls Conference where they meet the world's movers and shakers of science, business, and policy-making. - The three winners of the Lab Finale in Berlin will be awarded the "Falling Walls Young Innovator of the Year" title, prize money, and get to pitch their idea once again on the grand stage of the Falling Walls Conference.